Katharine is a lifelong avid reader and has focused on biographies of famous women in history. As a child, I was an insatiable reader. The library was my favorite place in the world, and I relished my trips there, pouring over the shelves in search of my next favorite book. 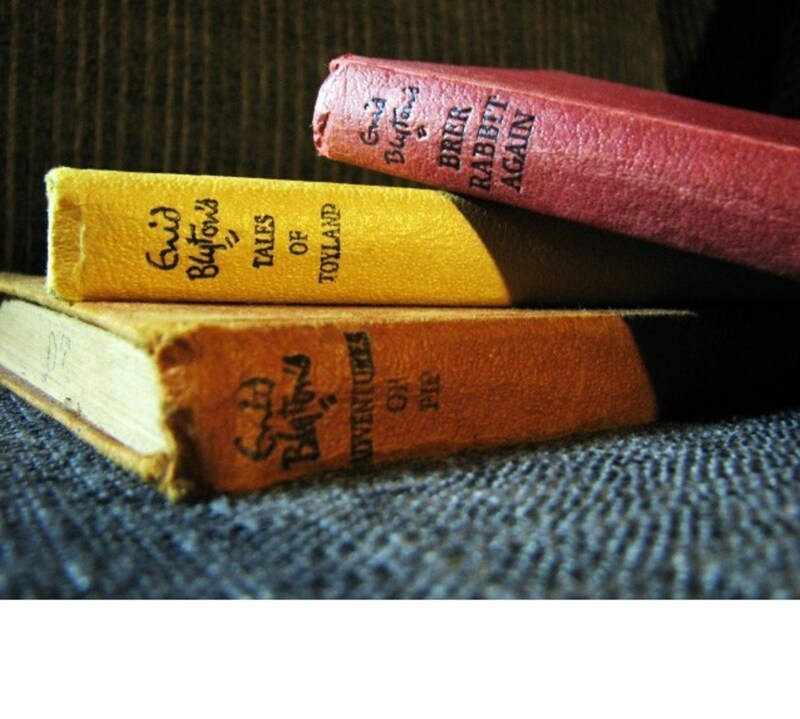 I enjoyed fiction, especially mysteries, but I had a special fondness, even at a young age, for biographies. Reading about the lives of fascinating people sparked my interest and imagination in a way few fictional stories could. I remember reading books on such historical figures as Madame Curie, Martin Luther King, Anne Frank and Queen Elizabeth I. I especially loved learning about the childhoods of these famous people, because it made me consider what it was that went into the making of each extraordinary personality, and, being a child myself, I suppose it was the part of their story to which I could most easily relate. 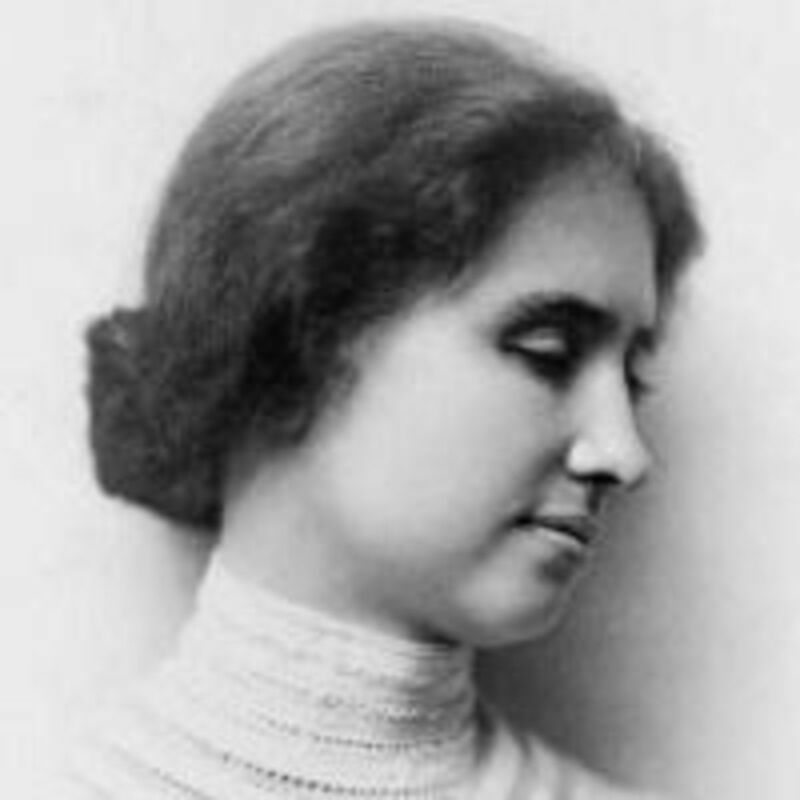 At about the age of eight, I found a biography of Helen Keller, written for children. It was a small chapter book that told the story of this most courageous and fascinating woman who, at the age of a year and a half, was rendered both blind and deaf as the result of a severe illness. This biography spent about half the book relating the events of Helen's childhood; her illness and the family's shock and horror when they learned of her disabilities, and how they then struggled as, year after year, Helen slipped further and further away from any contact with a world that she could no longer see or hear. I read about how Anne Sullivan came into her life when she was six, and taught her to communicate through the use of the manual alphabet, how she learned to read braille and went on to attend Radcliffe College, becoming a celebrated and world-renowned figure in her time. 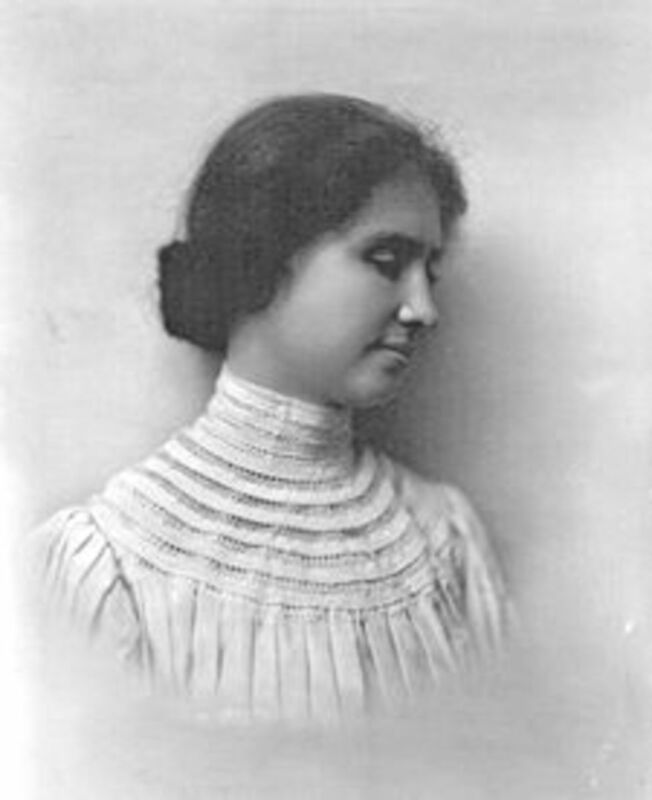 I came away from it with a great respect and admiration for Helen Keller, a person who had faced almost unimaginable odds and persevered, thrived and triumphed in her life. It was about two years later, however, that I found another book during one of my library searches that would inspire me as much, if not more, than the story of Helen Keller. It was called The Silent Storm, by Marion Marsh Brown, and it was the story of Helen Keller's teacher, Anne Sullivan Macy. This book too spent several chapters describing the early life of this extraordinary woman, who overcame odds that were in many ways even more challenging than Helen's. She too struggled, and ultimately triumphed over the nearly insurmountable deficits that characterized her childhood to become who Mark Twain later proclaimed the "miracle worker". As I got older, I read Helen Keller's autobiography, The Story of My Life, and several more books about Anne Sullivan. I still hold Anne as one of my most admired women in history. Anne Sullivan was born on April 14, 1866 in Feeding Hills, Massachusetts. She was the eldest of five children, born to impoverished Irish immigrants, Alice Chloesy Sullivan and Thomas Sullivan. At the age of seven, Anne contracted an eye infection that left her with such diminished eyesight that she was functionally blind. Little else is known of her earliest years, but her father was an abusive alcoholic, and her mother was chronically ill, and finally died when Anne was 9 years old. Hardly auspicious beginnings for a person who would one day work miracles! 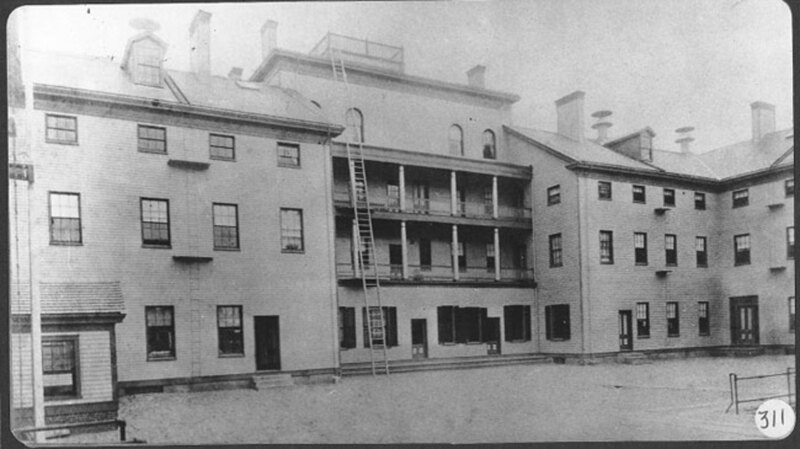 After her mother's death, the children were split up, and "Annie" and her six year old brother Jimmie were sent to the almshouse, or poorhouse, in Tewksbury, Massachusetts. Almshouses in those days were truly horrific places that sheltered not only the destitute, but often the chronically ill, physically deformed and disabled, and the insane, as well as addicts, unwed mothers, prostitutes, and others on whom society had turned its back. The almshouse in Tewksbury had an even worse reputation than most such institutions, and Anne's later memories of it included those of her and her brother playing with rats that roamed the halls, and with the babies who had been born and abandoned by their mothers. Many, she said, were covered in sores caused by venereal diseases, and they seldom lived for more than a few pitiful weeks or months in the almshouse. Anne's brother Jimmie used a crutch, as he suffered from a tubercular hip, and Anne was fiercely protective of him. 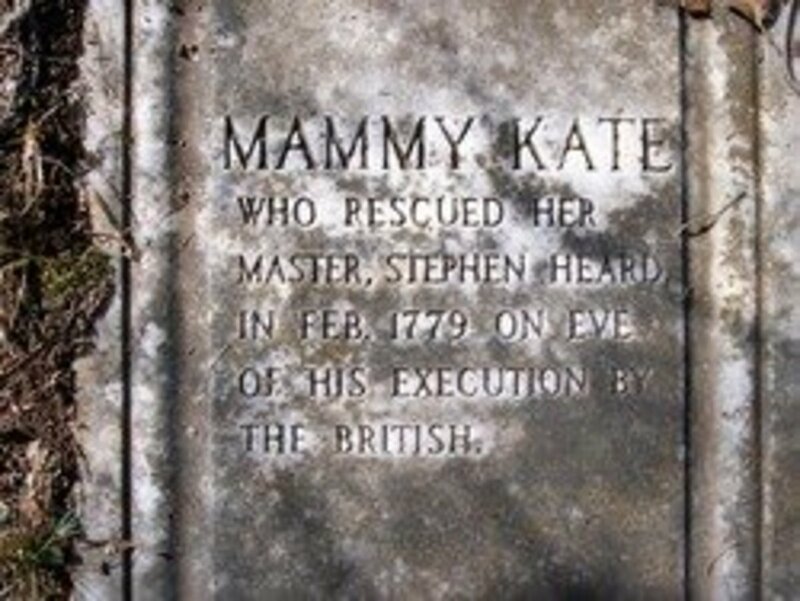 By all accounts she was a spirited and willful child, prone to tantrums of rage, and her tenacity was most likely a characteristic that served to help her survive the years she spent at the Tewksbury almshouse. She witnessed, on a daily basis, things that a young child should never be exposed to; addicts, screaming in the agonies of the DTs, open and perverted sexual practices amongst the residents there, the rantings and hallucinations of the mentally ill, beatings, abuse, filth, chaos and neglect. Through it all, Annie fought to survive and to do the best she could to nurture Jimmie, whom she described as the only person she remembers having loved. Not surprisingly, Jimmie did not long survive the rigors of life in the almshouse, and he died three months after being brought to Tewksbury with his sister. 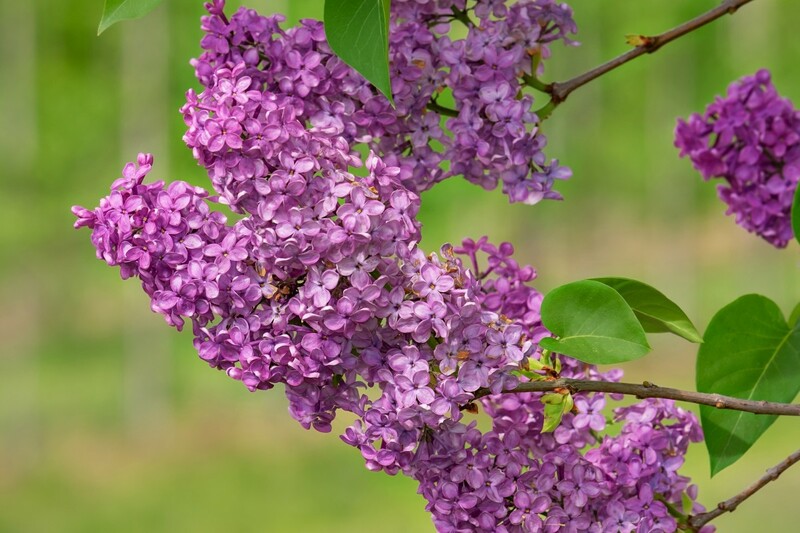 Ten year old Annie was deeply affected by his death, and in fact, the morning she discovered that he had died, she went barreling into the adjacent room that held the dead bodies until they could be buried, flung herself on the little body and refused to let it go, until a kindly old woman convinced her to go outside and pick lilacs for the burial. But instead of letting her brother's death dampen her spirit, Annie became even more determined to make something of her life, which at that point must have seemed very dark and hopeless. She was possessed of a keen mind, and was always curious and questioning, trying to learn whatever meager tidbits could be gleaned from her restricted and deprived environment. The other residents of the almshouse laughed at and mocked her when she insisted that she was going to go to school and learn to read. Often she would fly into a tantrum, her very soul rebelling at the seemingly unwavering forces that governed her miserable life at the almshouse, and the administrators there were at their wits end to know what to do with this unruly and disruptive child. The horrendous conditions at the Tewksbury almshouse eventually came to the attention of the local charity board, and word spread among the residents that officials were coming to inspect the place. A great rush was made to banish the rats from the halls, and make the dormitories as clean and orderly as possible for the upcoming visit. Annie too heard of the impending inspection, and saw it as her one chance to escape her pitiable situation and achieve her dream of going to school. Somehow she learned that one of the inspectors was named Mr. Sanborn, and on the day of the visit, Annie was ready to meet him. She lurked just inside the dormitory entrance, listening intently for the entourage to approach down the hall. When at last she heard them, she hurtled out into the hallway, and clutched at the first person she ran into. Not even knowing if this was the right man she cried out "Mr, Sanborn! 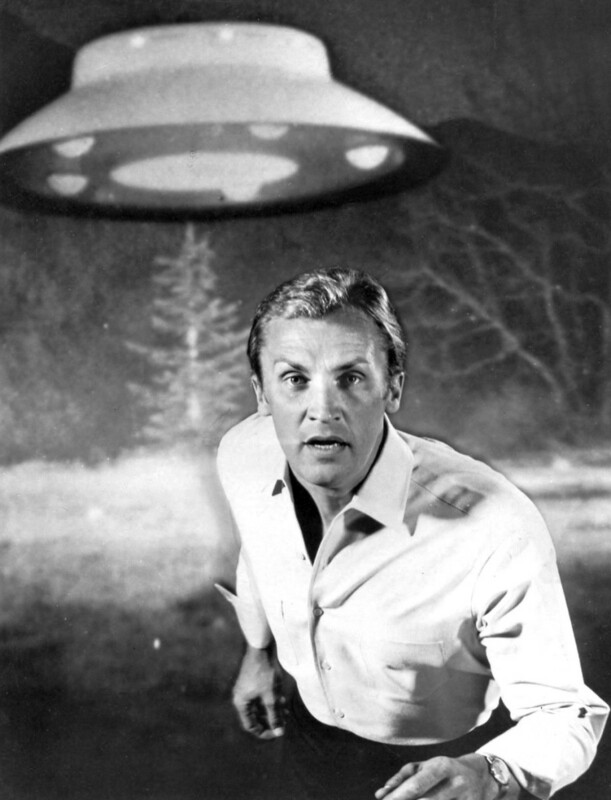 Mr. Sanborn, please!! I want to go to school! I want to go to school!!". Her desperation evidently impressed the inspectors, and a few weeks later, Annie Sullivan was headed to Boston and the Perkins School for the Blind.... her longed-for school. Perkins was quite a different institution from the Tewksbury almshouse, and the rough and rebellious Annie had some trouble adjusting to the quiet, orderly routine. However, she was a voracious learner, and any setbacks that she suffered due to her ignorance and impetuous behavior only served to strengthen her resolve to learn. She excelled at her studies, and also learned the manual alphabet for the deaf in addition to learning to read braille. 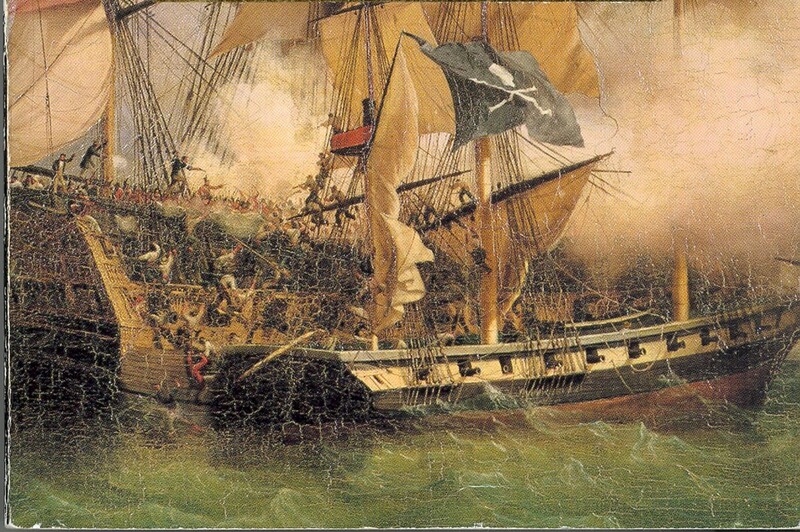 Annie underwent a series of operations on her eyes in an attempt to improve her near blind condition, but all were unsuccessful until, at about 16 years of age, an operation finally left her with much improved vision, though she had to wear dark glasses for the rest of her life, as light hurt her eyes. She graduated valedictorian of the class of 1886, and even taught briefly at Perkins before events would conspire to lead Annie Sullivan to her destiny. 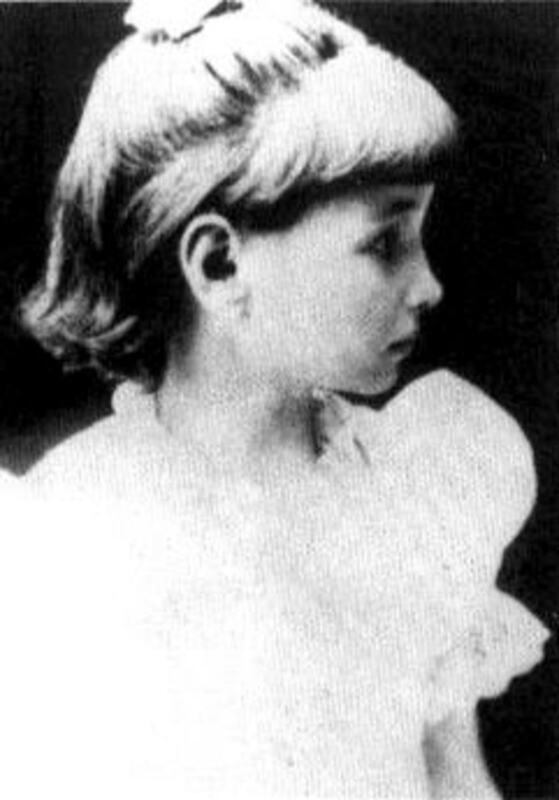 The parents of Helen Keller had been on a desperate search for someone who could help their afflicted child, who was growing bigger every day and more and more out of control. With no way to communicate with the six-year-old, she was wild and willful, and was wreaking havoc in the Keller household. In the summer of 1886, the Kellers wrote to Mr. Anagnos, director of the Perkins School, in the hopes that he might send someone to teach Helen. Mr. Anagnos asked Annie Sullivan if she would be willing to undertake the challenge, and she accepted. 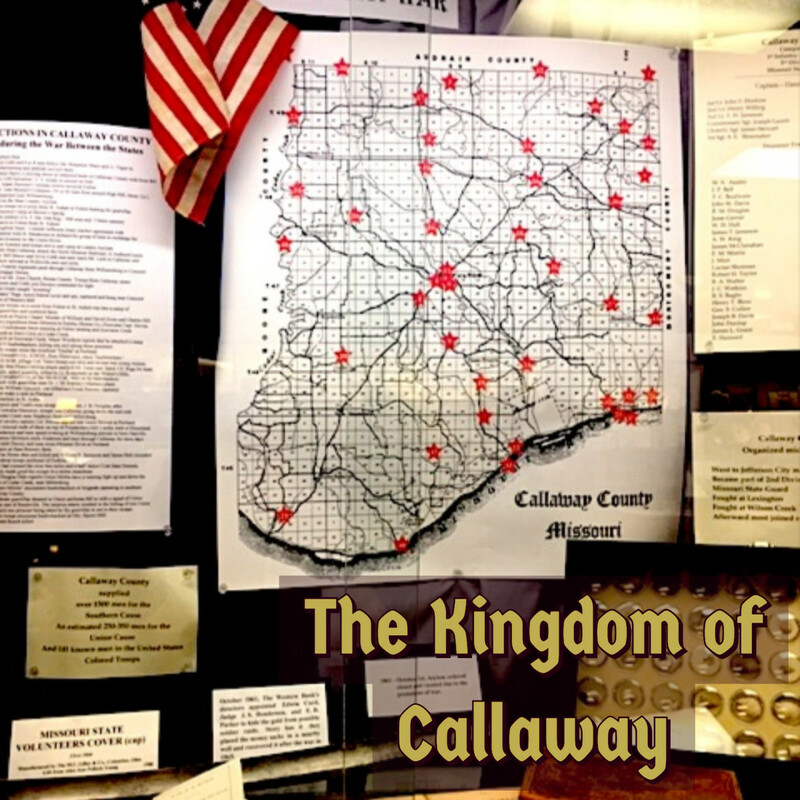 The twenty-one year old Anne Sullivan arrived at the Keller home in Tuscumbia, Alabama in March of 1887. She found that the family, not knowing what else to do, had been accustomed to giving in to Helen's tantrums, and as a result, she was badly spoiled and practically unteachable. The following clip from the 1962 film The Miracle Worker with Ann Bancroft as Anne Sullivan and Patty Duke as Helen, shows the fierce resolve that Annie had to somehow tame this wild little girl so that she could put the miracle of language in her hands. Helen learned to respond to Annie, who insisted on improved behavior and obedience, and she quickly learned the manual alphabet that Annie taught her by making the letters in Helen's hand, so she could feel the position of the fingers. Annie began to spell the words of everything around Helen into her hand, and Helen was quite good at mimicking these words. However, she did not seem to grasp that the words spelled into her hand stood for the things around her, and so did not realize she could use this new skill to communicate. 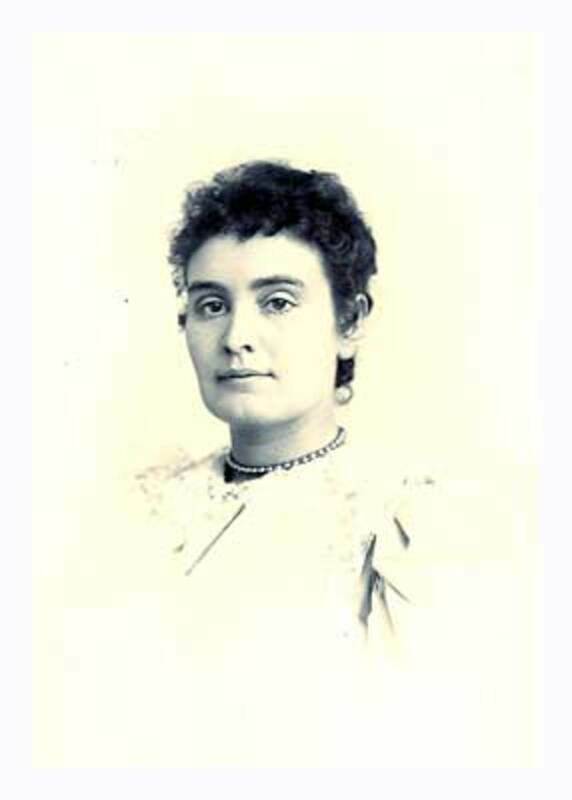 Anne Sullivan refused to give up on the child who, despite her much more priviledged childhood in terms of social circumstances and family love, was so like herself in her keen intelligence and spirited nature. 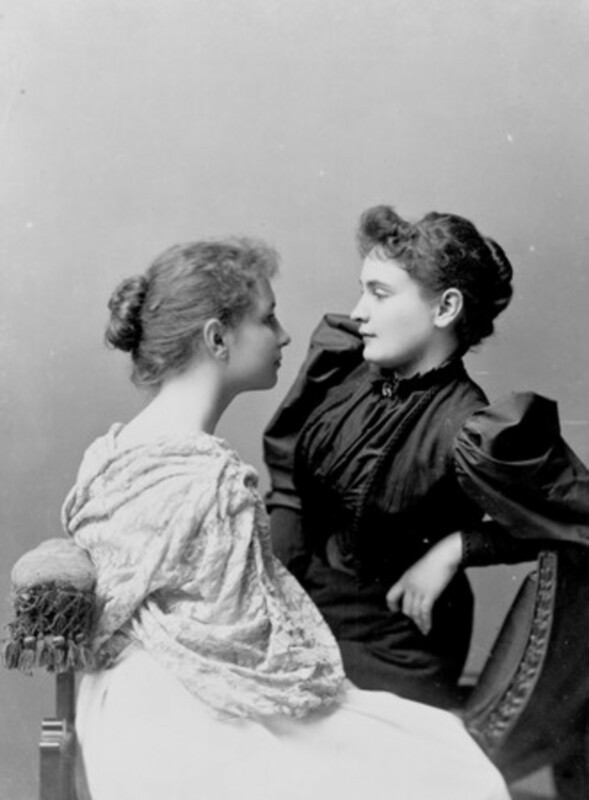 The incredible progress that Anne Sullivan made with Helen Keller is well documented in the many letters that she wrote back to Perkins School about her struggles and her inspiring success with Helen. These can be sampled, along with a wonderful illustrated timeline of Anne Sullivan Macy's life, at this excellent website by the American Foundation for the Blind. For the remainder of Anne Sullivan's life, she was devoted to her pupil. She taught Helen not only the words for things, but to communicate in full sentences via the manual alphabet. Soon, she was spelling entire books into Helen's hand, since at that time there were relatively few which had been published in braille, which Annie also taught to Helen. 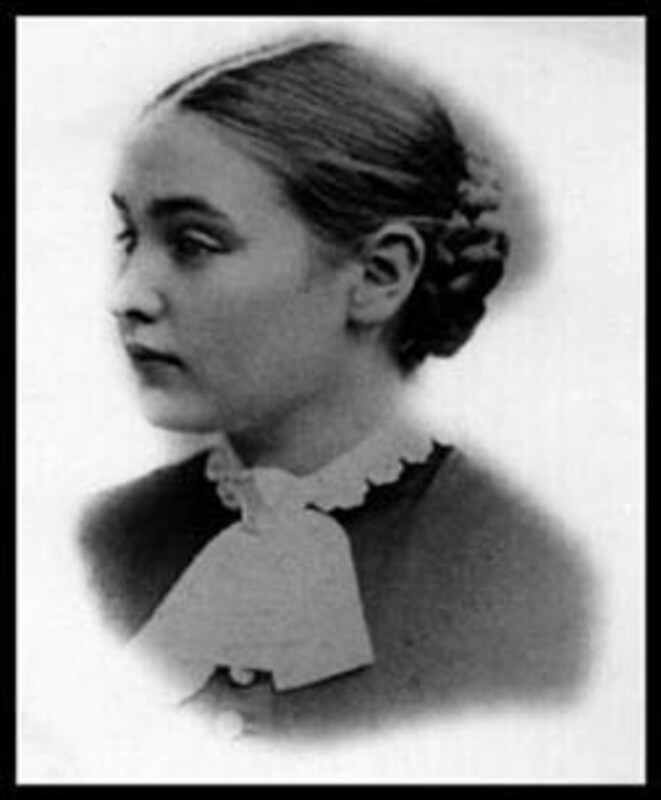 Helen was an intelligent and avid pupil, and was eventually admitted to the prestigious Radcliffe College (later merged with Harvard University), where Anne Sullivan would attend lectures with her and spell them into her hand. In short, Helen could never have achieved the amazing success in her life without the constant and loving guidance and tutelage of her beloved "Teacher", Anne Sullivan. Although Anne did eventually marry John Albert Macy, the focus of her life continued to revolve around Helen Keller. She even devised a method by which she was able to teach Helen to speak. This short clip is Anne Sullivan herself with Helen, demonstrating the method that she pioneered. Anne Sullivan Macy died in 1936 (Helen lived on until 1968) She was inducted into the National Women's Hall of Fame in Seneca, NY in 2003, an honor well-deserved, but sadly, much too late. While Helen Keller was certainly a woman of great courage and an inspiring example of triumph over adversity, to me it is her teacher, Anne Sullivan Macy, who deserved much more credit for her accomplishments than she ever got during her lifetime. To have endured the deprivation and trauma of her childhood, challenged by blindness and crushing poverty, and to have achieved all that she did, including her astounding success with Helen, represents the very meaning of the strength and dignity of the human spirit. WOW! that was Soo interesting! You are a very good writer. Thanks for sharing information about a truly gifted teacher. Excellent hub, Sparrow...voted up, beautiful, and interesting. It's amazing what can be accomplished with determination! Thank-you, Deb, so glad you enjoyed it! Katharine, this was beautifully done. Voted awesome and up.